The photographer Susanna Majuri was born in 1978 and currently lives and works in Helsinki, Finland. 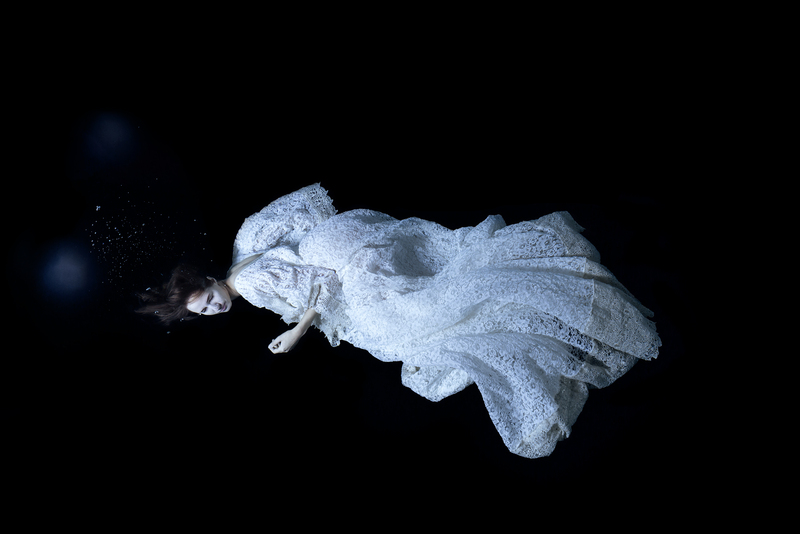 Majuri’s photos have a magic water dimension as a recurring, buoyant element. The dreamy, enigmatic character of her work creates landscapes of layered emotions, hard to describe yet easy to detect. Movements and attitudes among creatures in a specified context can be interpreted as dancers on stage. We construct and seek. The aesthetics carry us all the way. Majuri is part of the group of Finnish artists, who, with a vast international spread, have gathered under the name Helsinki School.